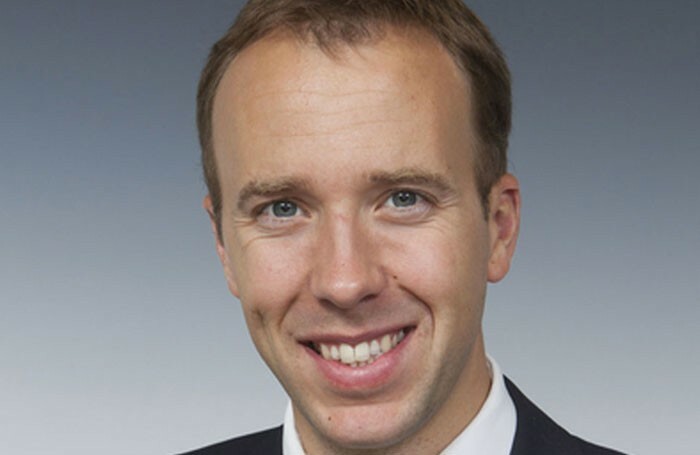 Matt Hancock has been named culture secretary in the latest cabinet reshuffle. He replaces Karen Bradley, who has become Northern Ireland secretary in prime minister Theresa May’s reshuffle. 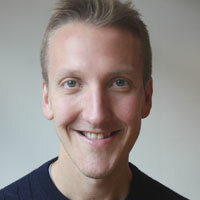 Hancock was previously culture minister, a position he took up in July 2016, before becoming minister for digital last year – a post that encompassed the creative industries. HIs appointment was greeted warmly by the arts sector, with the Creative Industries Federation writing on Twitter that it was “great news”. Meanwhile, Stourbridge MP Margot James has joined the Department for Digital, Culture, Media and Sport as a minister. Her exact remit has yet to be confirmed.